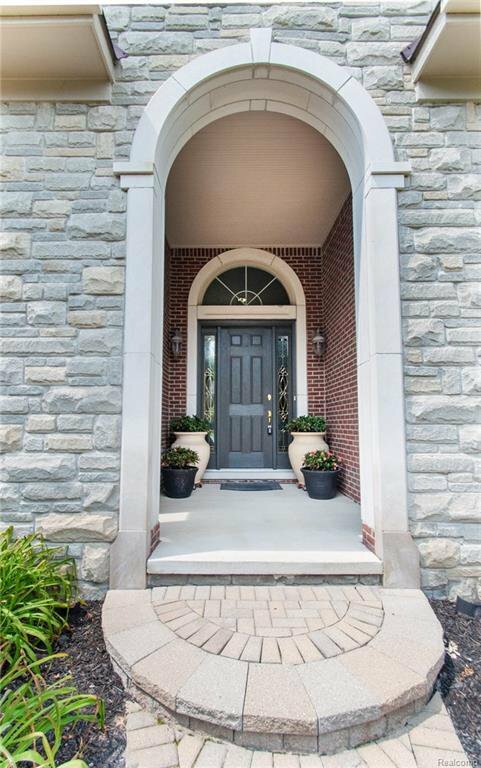 OPEN HOUSE SATURDAY 1-3PM!!! 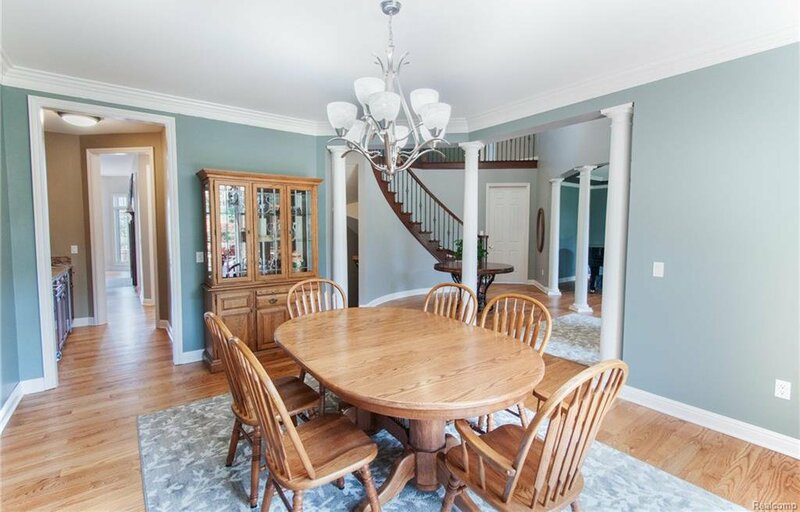 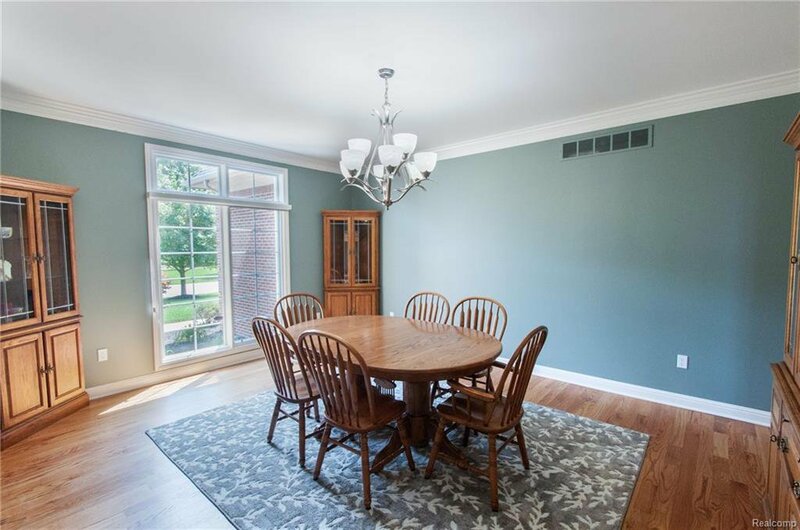 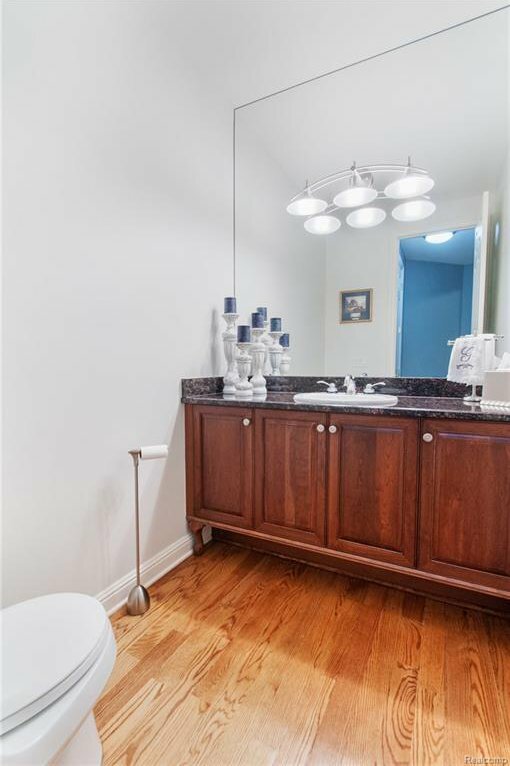 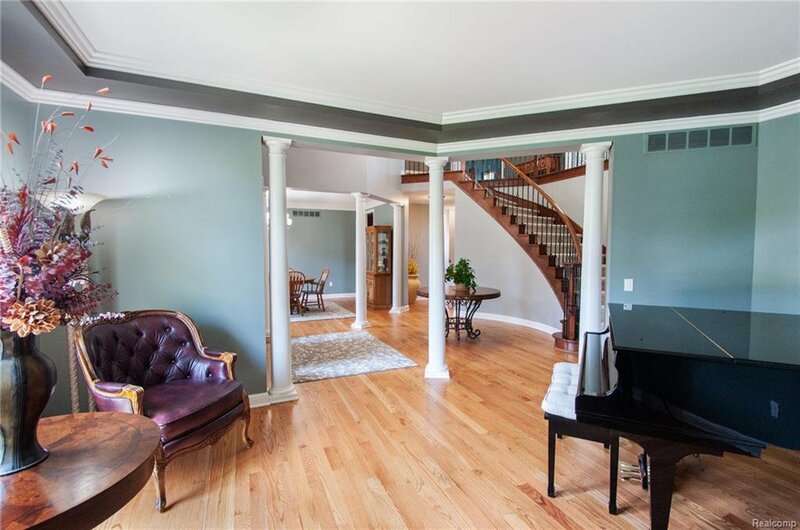 Sellers just updated this meticulously cared for colonial in sought after Northville Hills with updated paint throughout the main level, master bath frameless shower, and granite counters in the bathrooms and laundry! 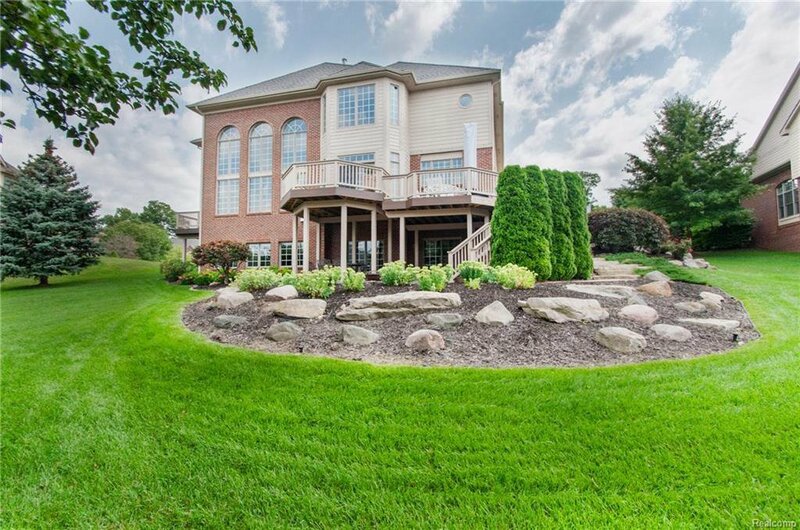 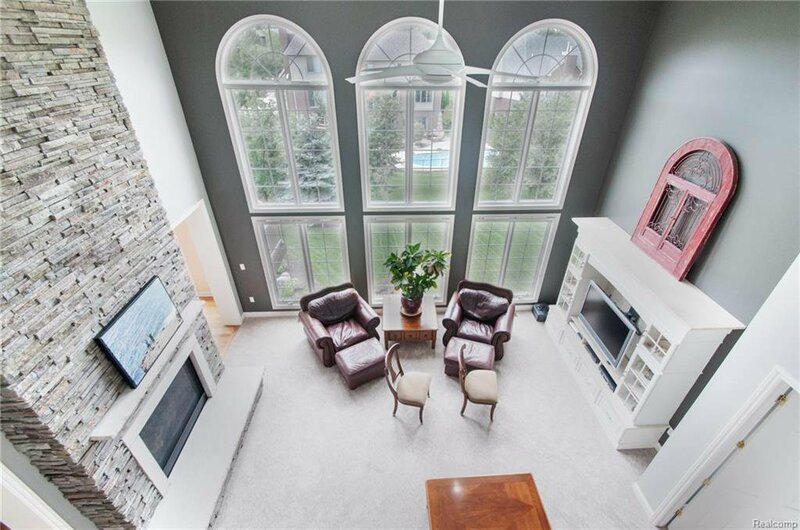 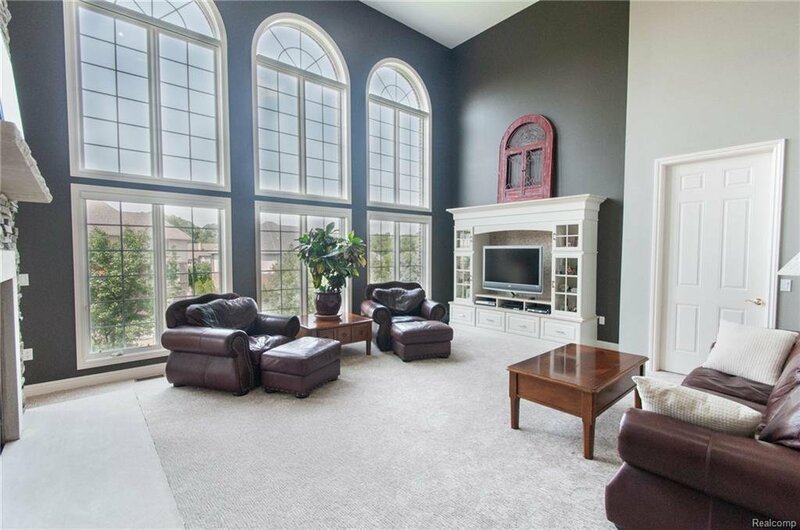 This executive estate with over 7000 finished sq ft has mature landscaping, 2-story great room with stunning windows, and crown molding throughout. 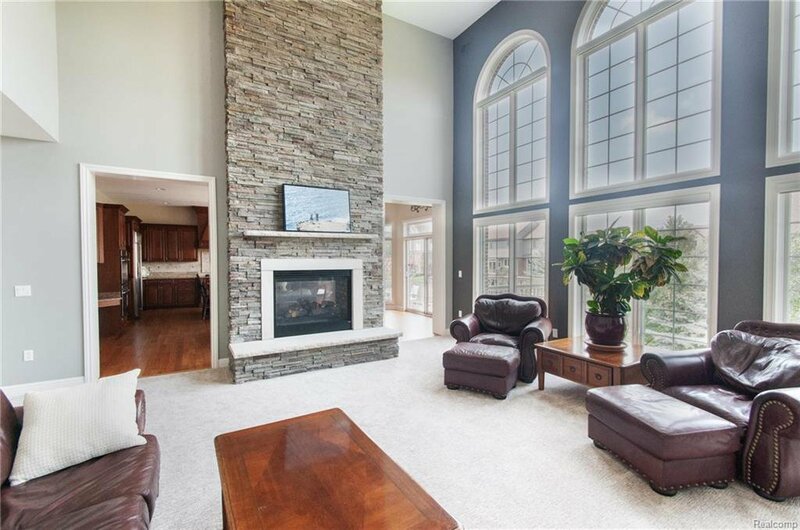 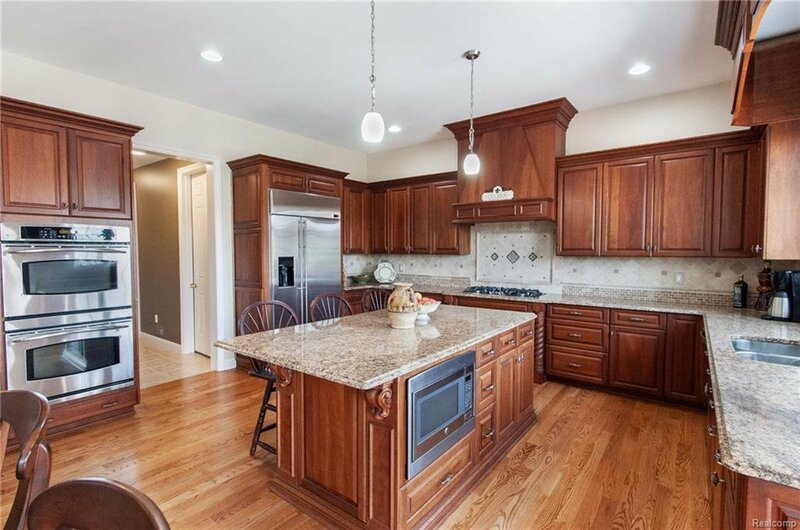 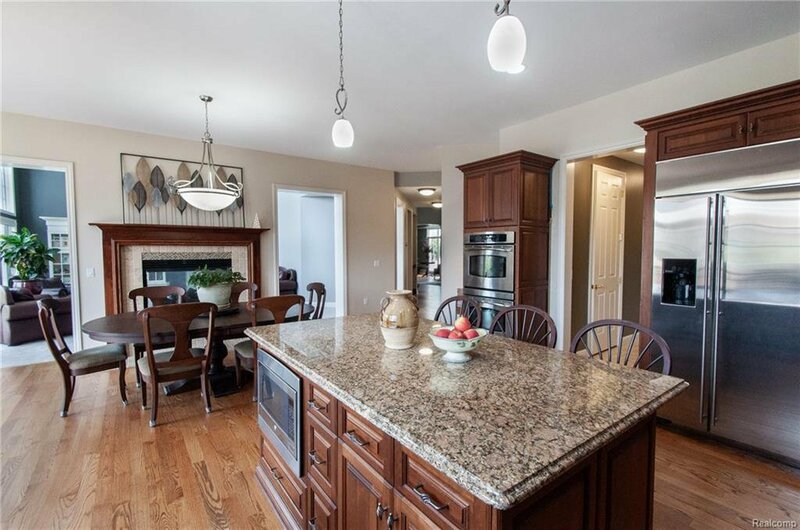 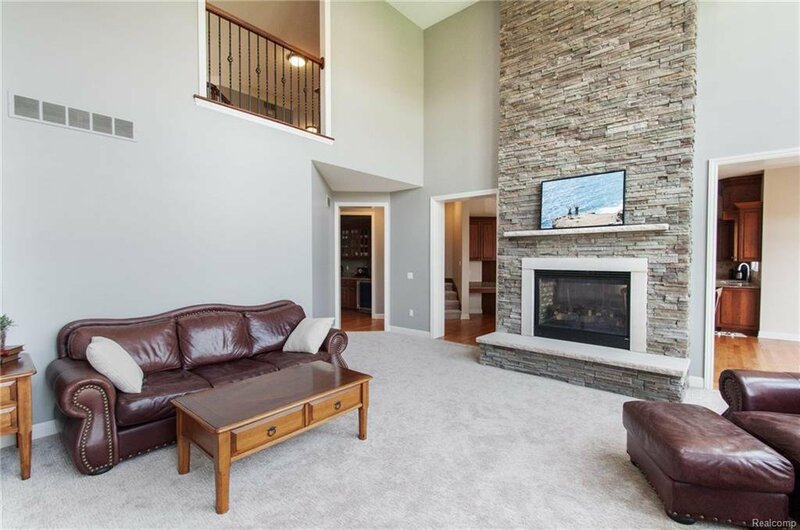 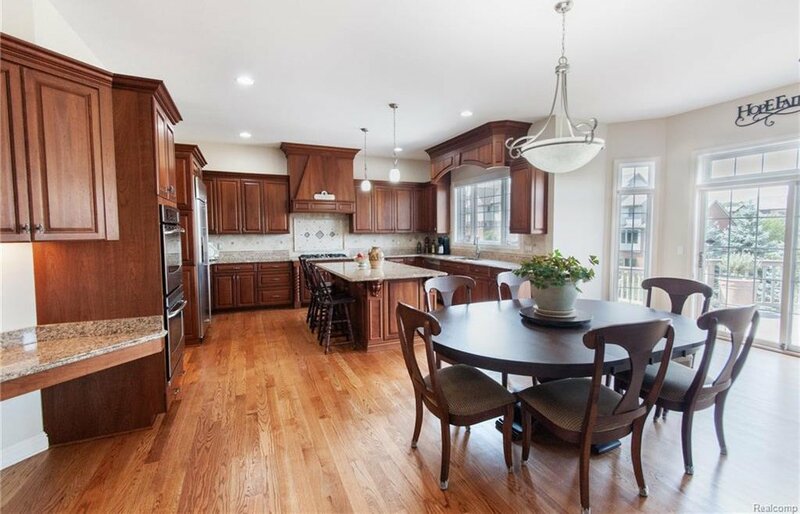 With 5 bedrooms and 4.2 baths, this home features a gourmet eat-in kitchen with a large island connected to the family room with cathedral ceilings and two-sided stone fireplace. 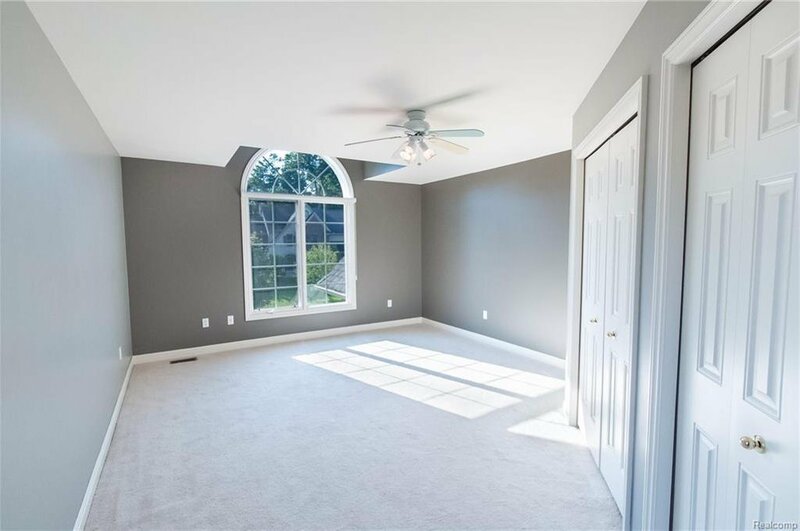 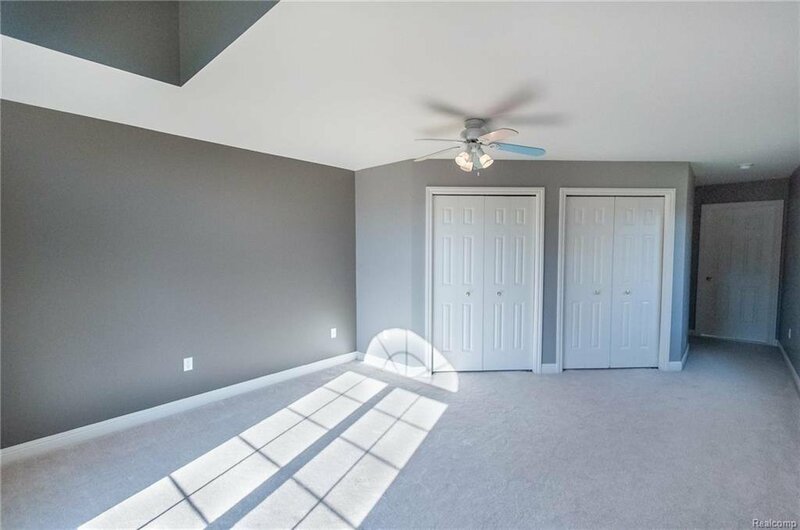 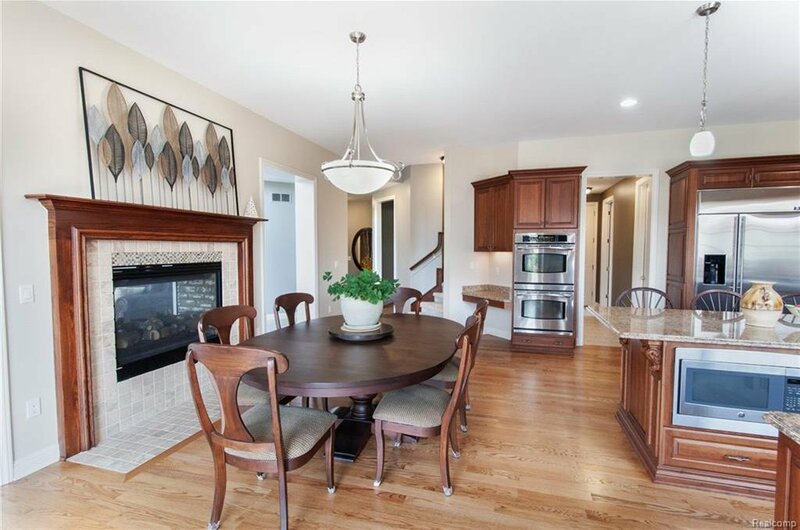 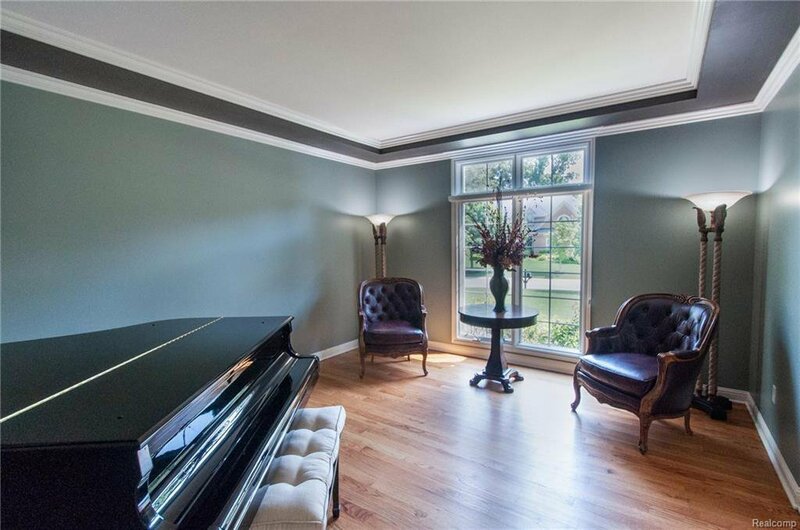 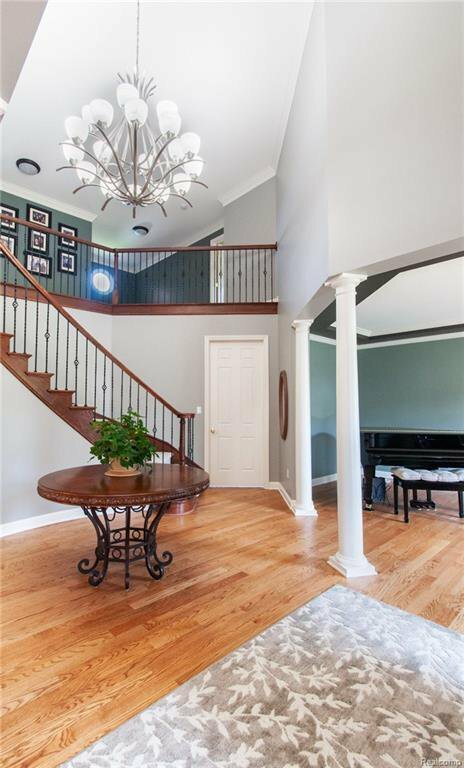 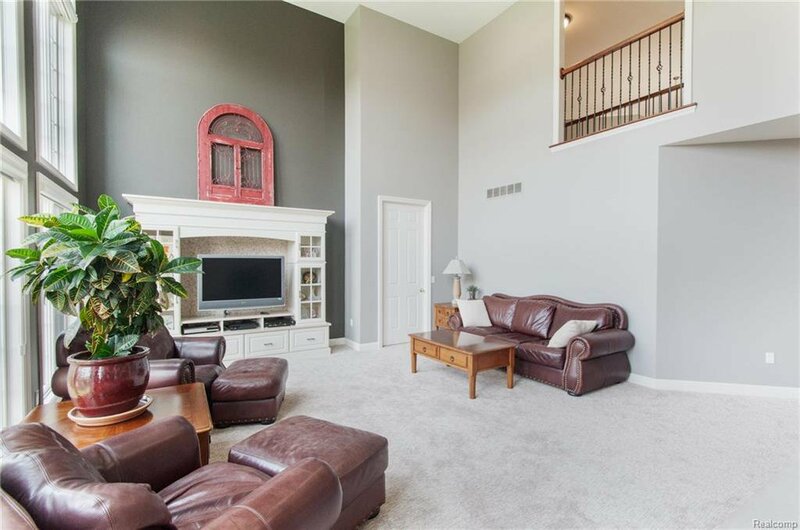 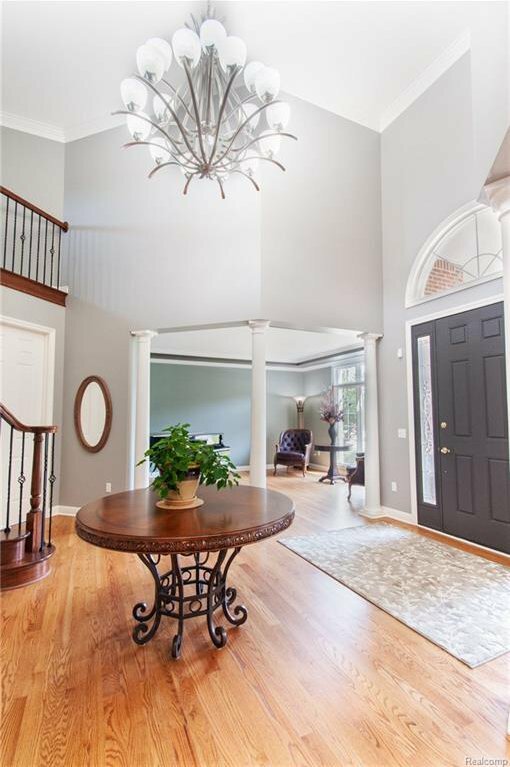 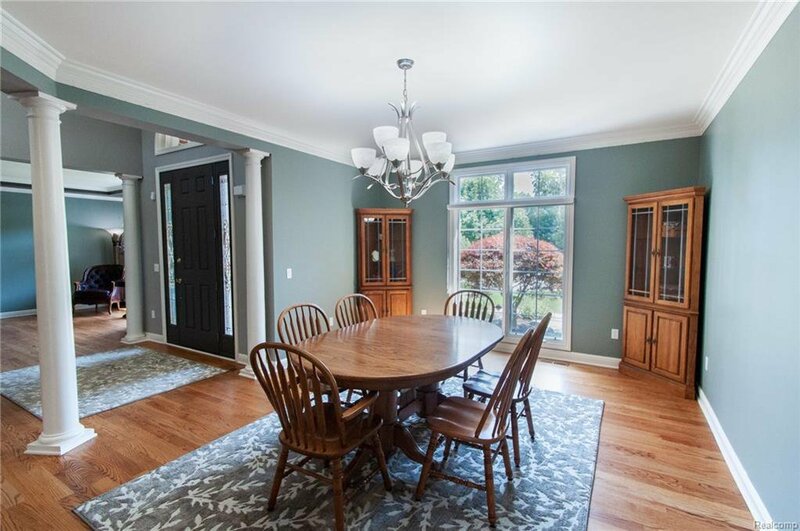 Welcoming foyer leads to the formal living and dining rooms with hardwood floors. 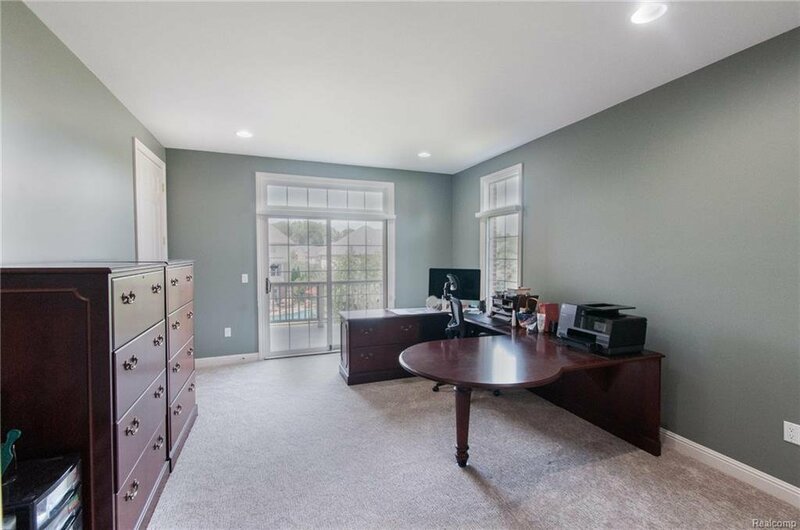 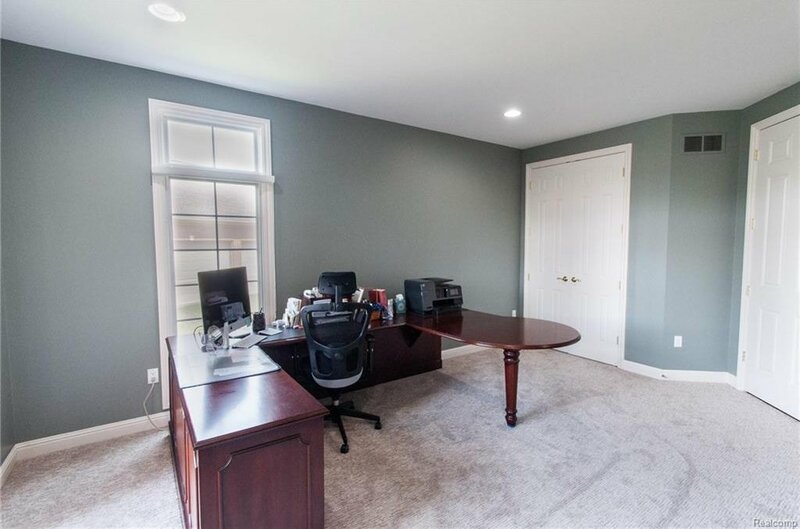 Office is easily converted to a main level bedroom. 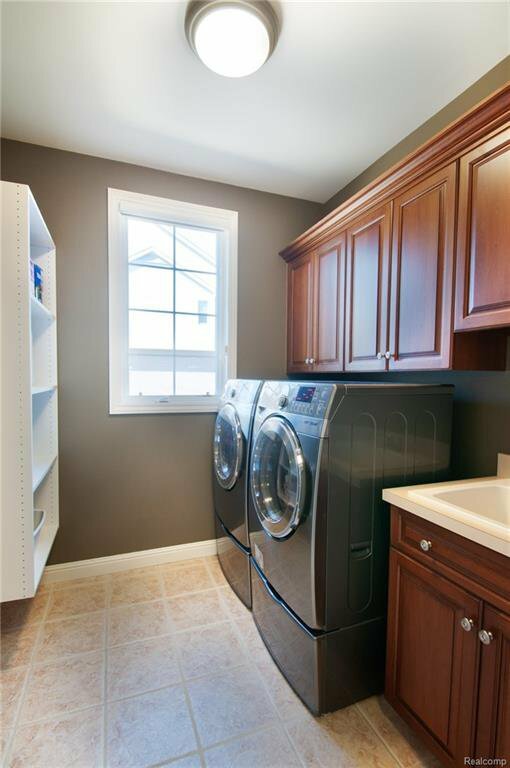 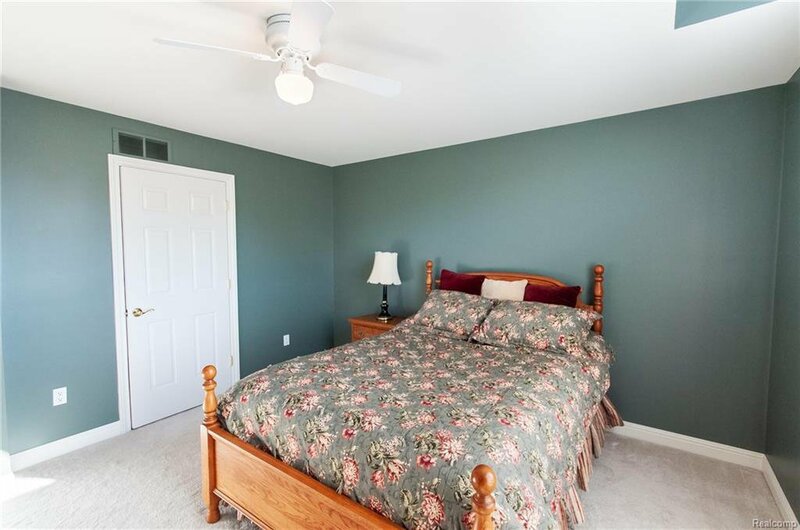 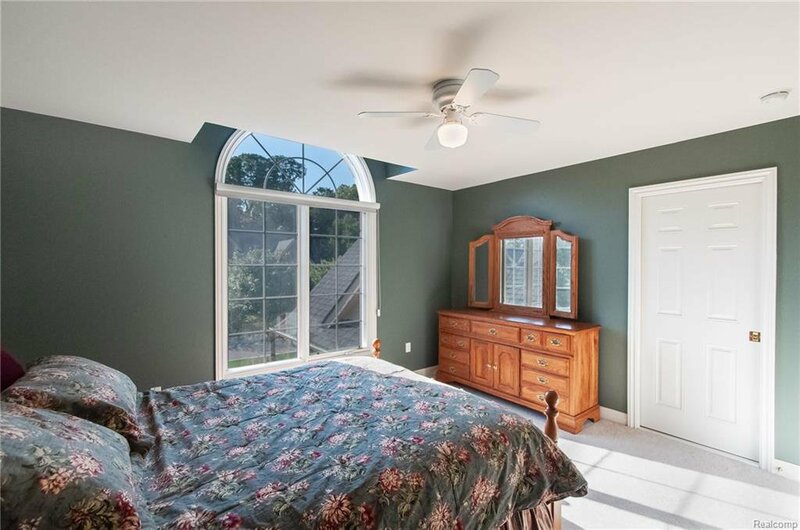 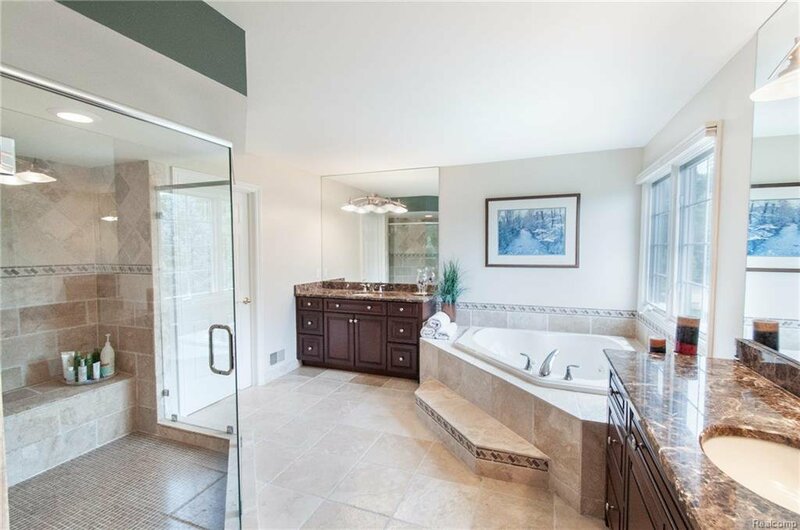 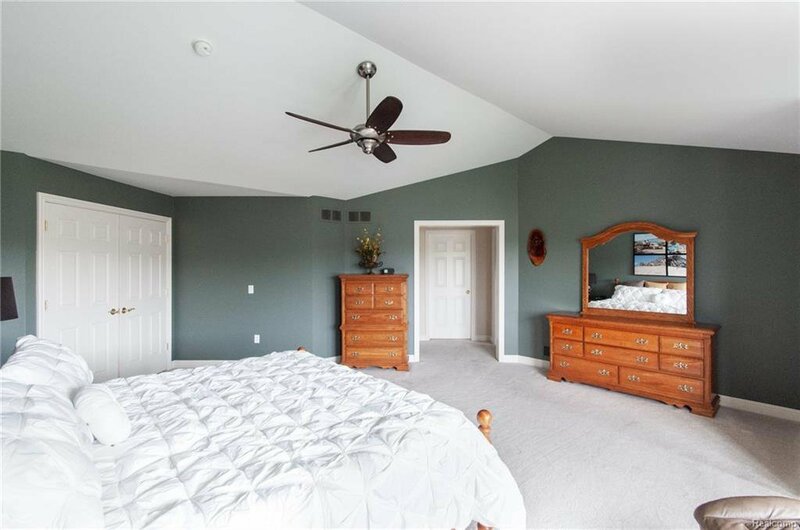 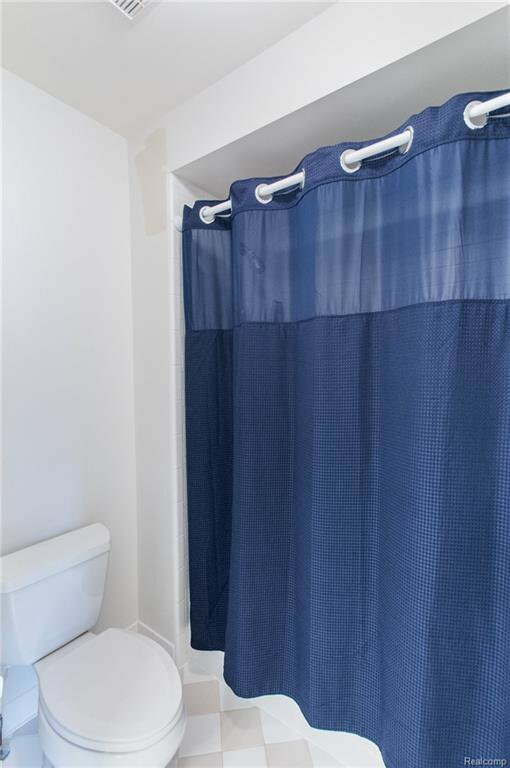 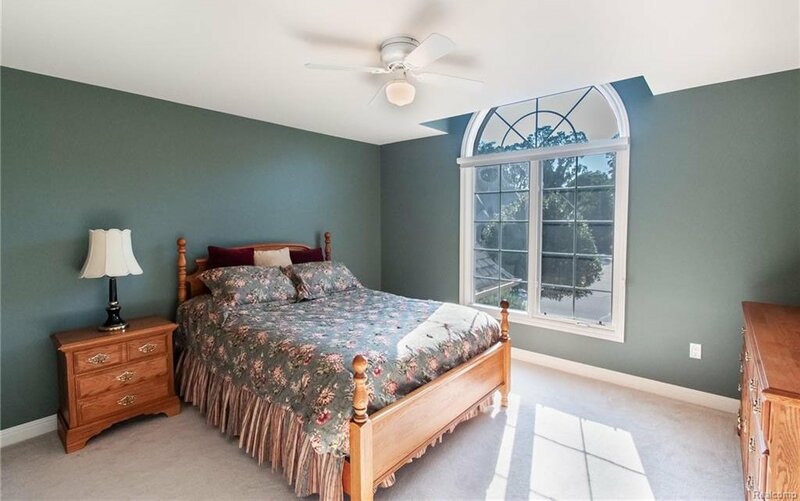 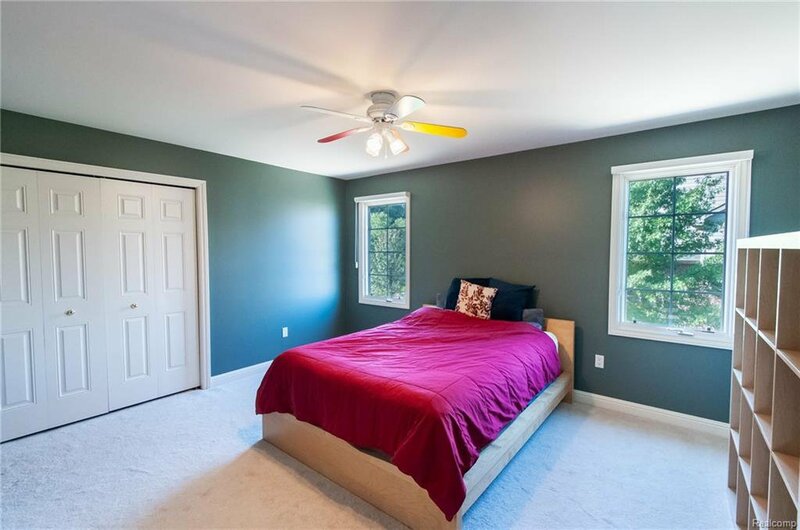 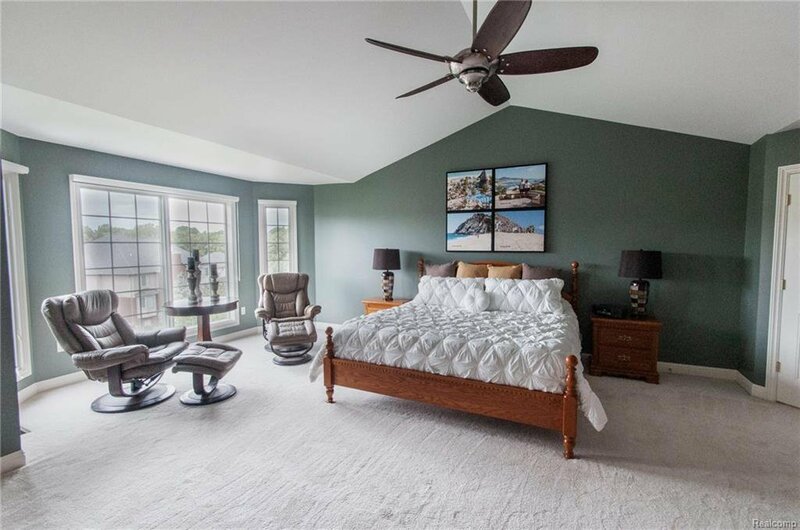 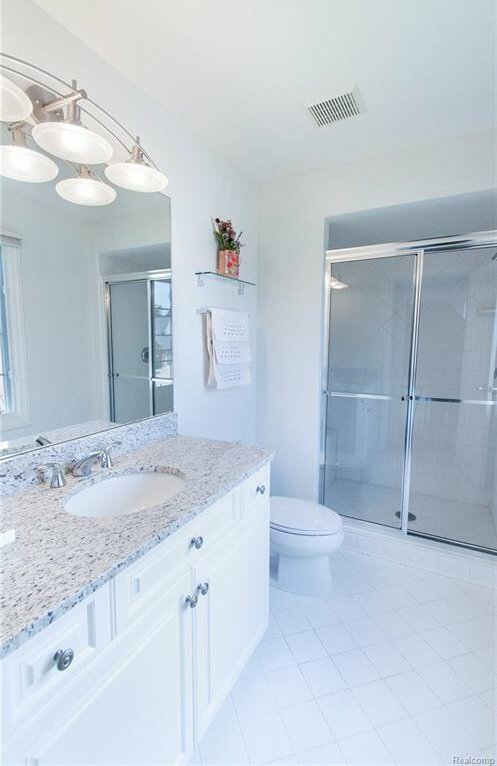 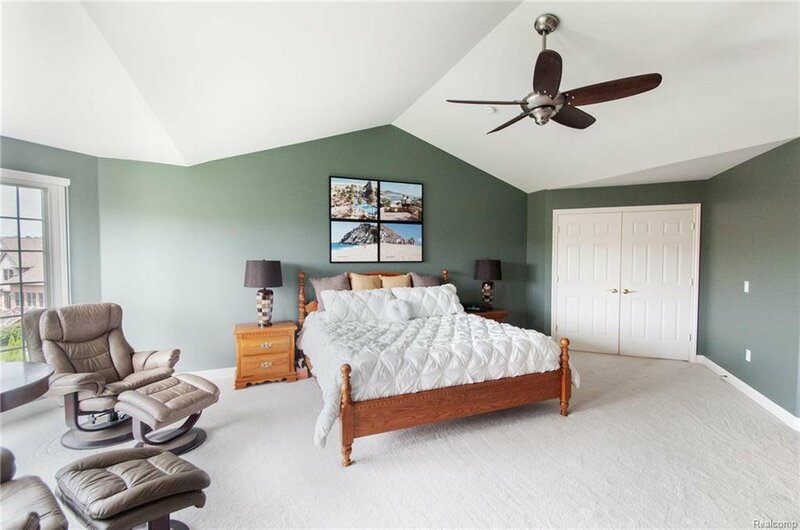 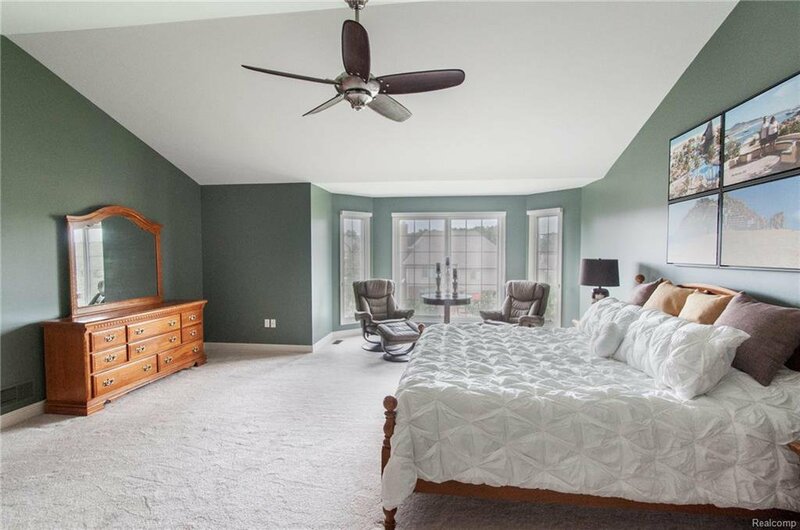 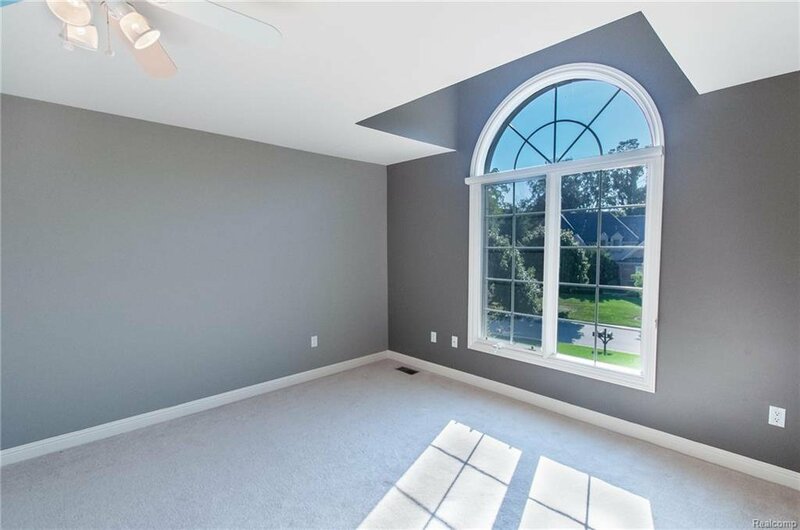 Master suite upstairs boasts cathedral ceilings and 2 walk-in closets. 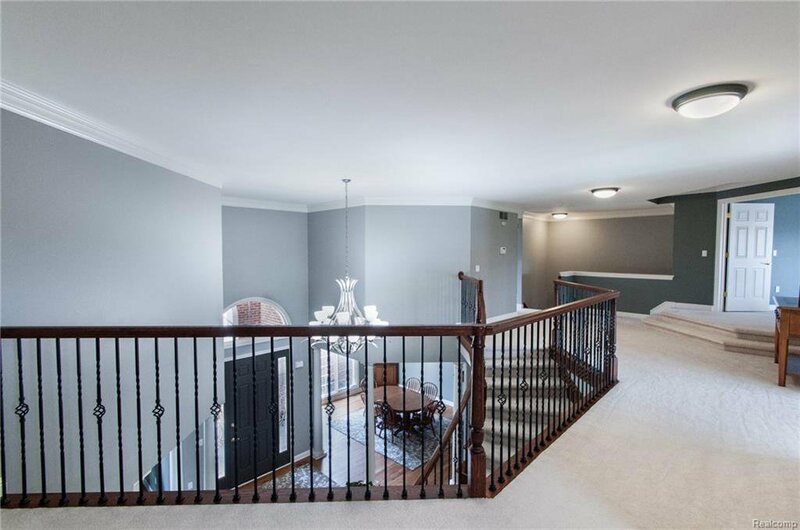 3 additional bedrooms on upper level include a princess suite. 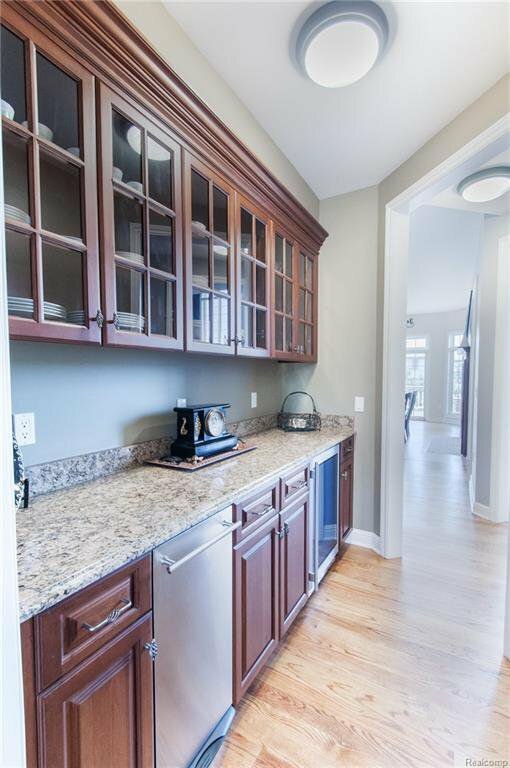 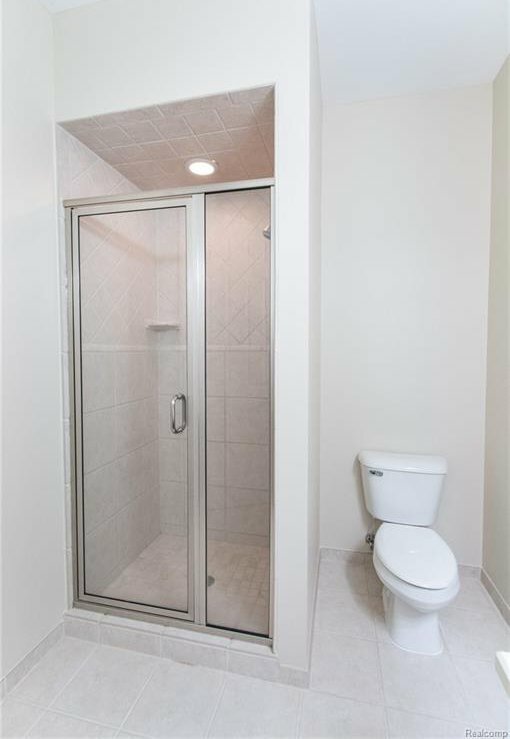 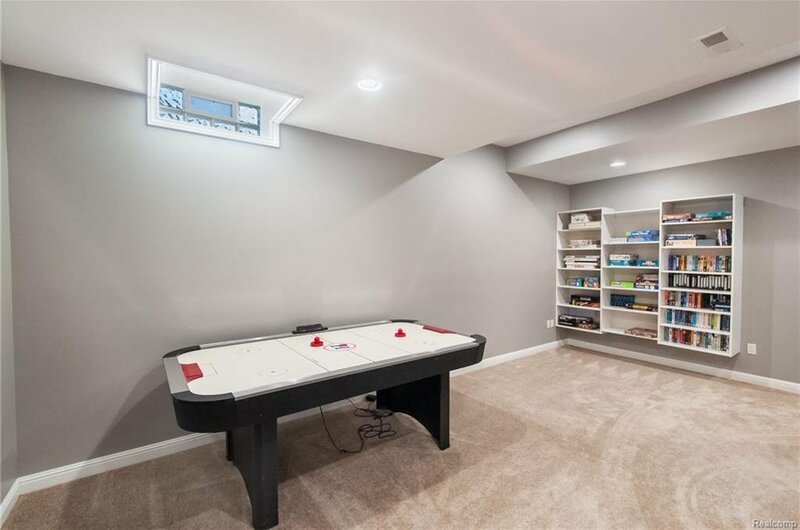 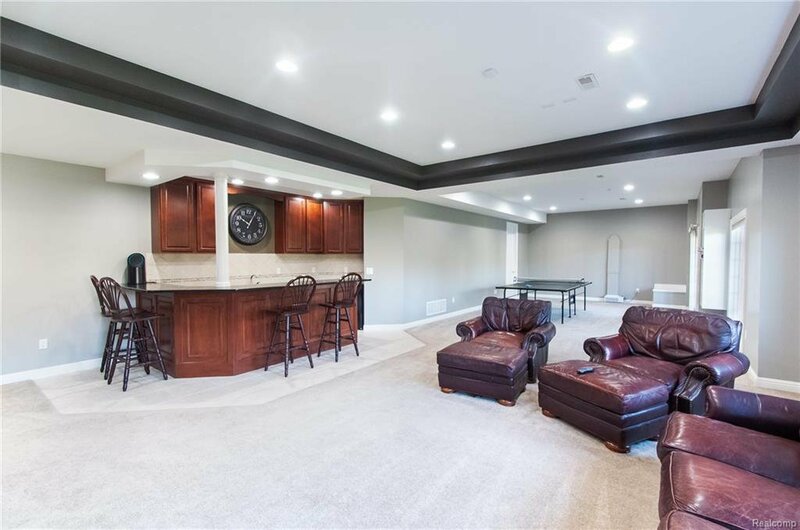 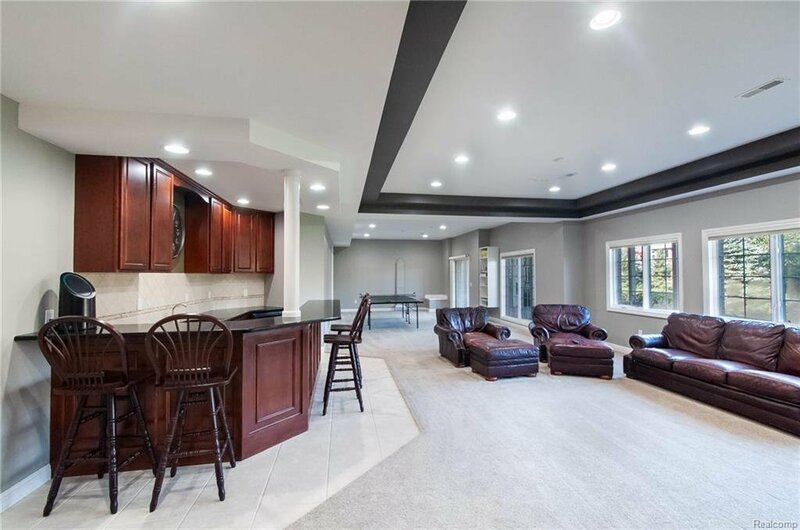 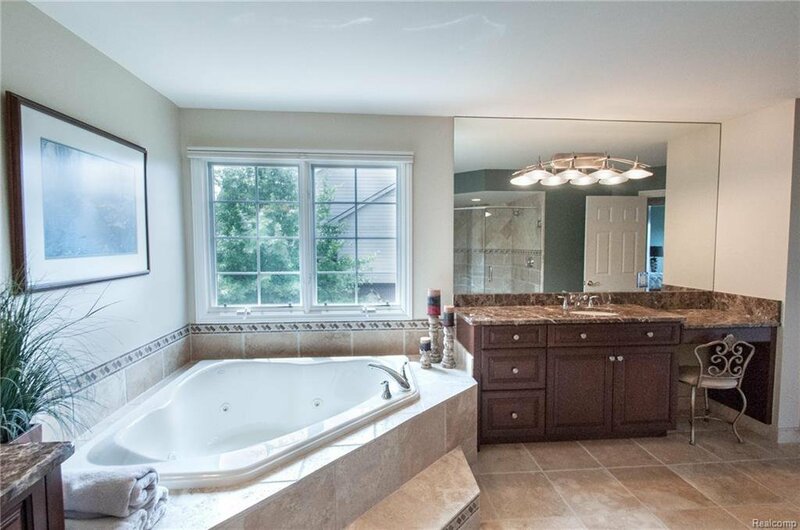 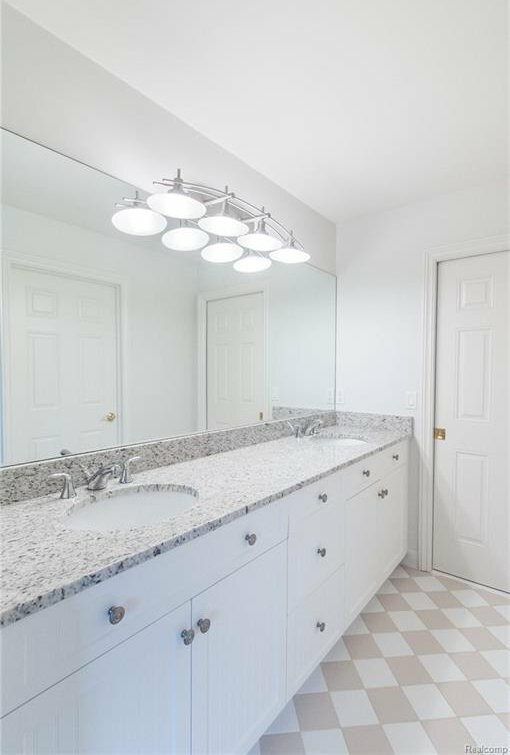 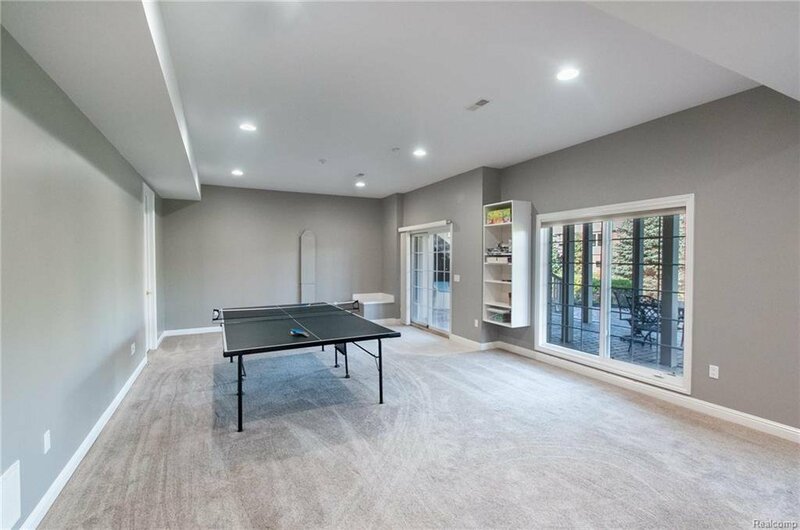 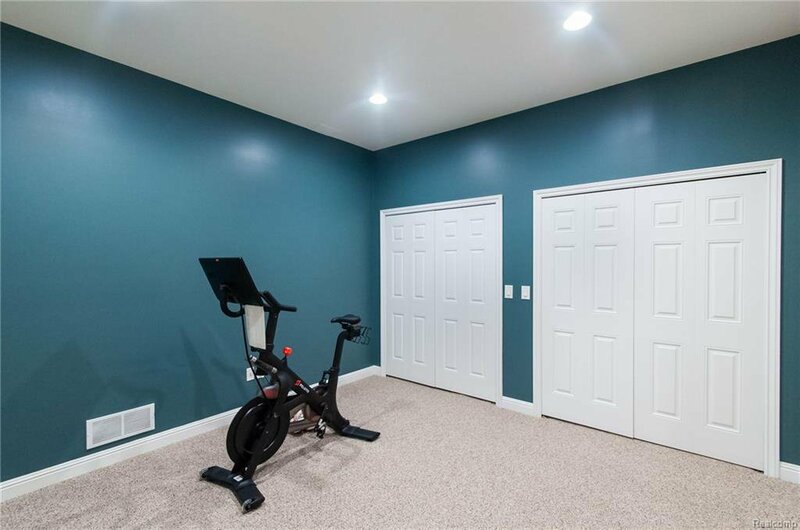 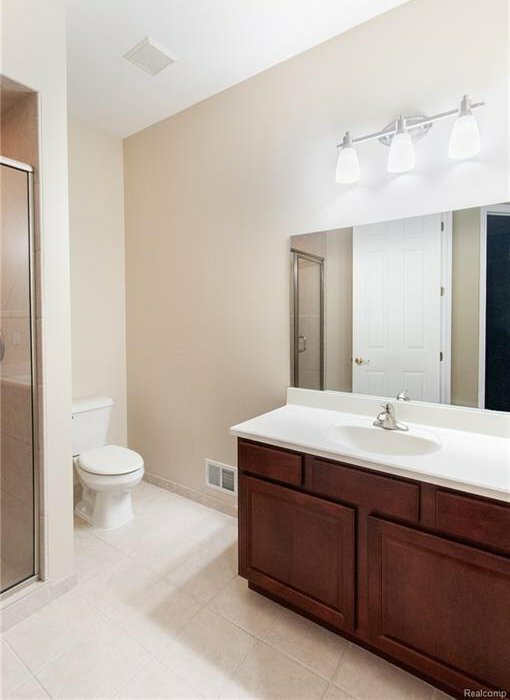 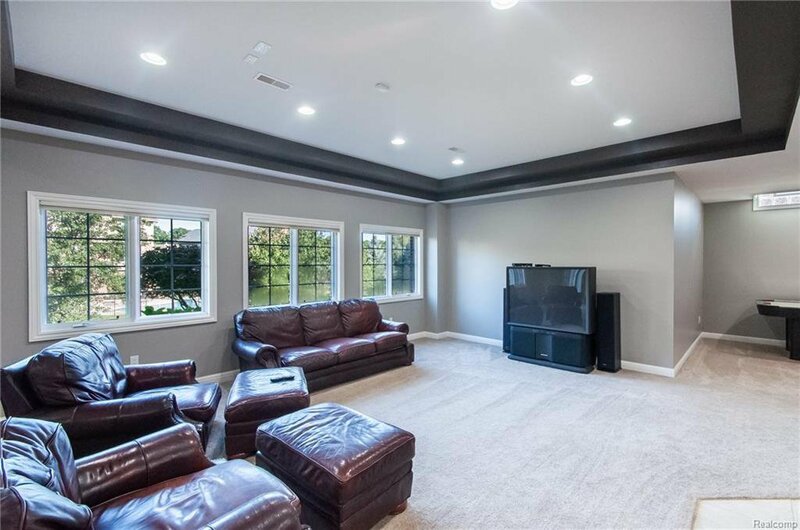 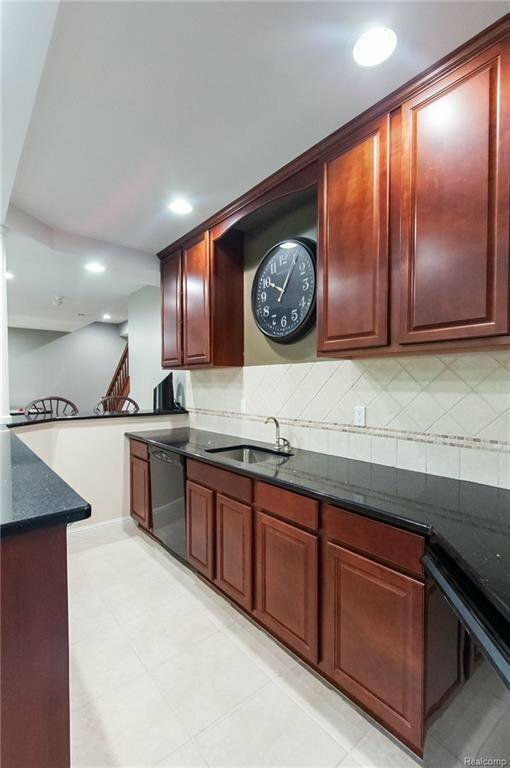 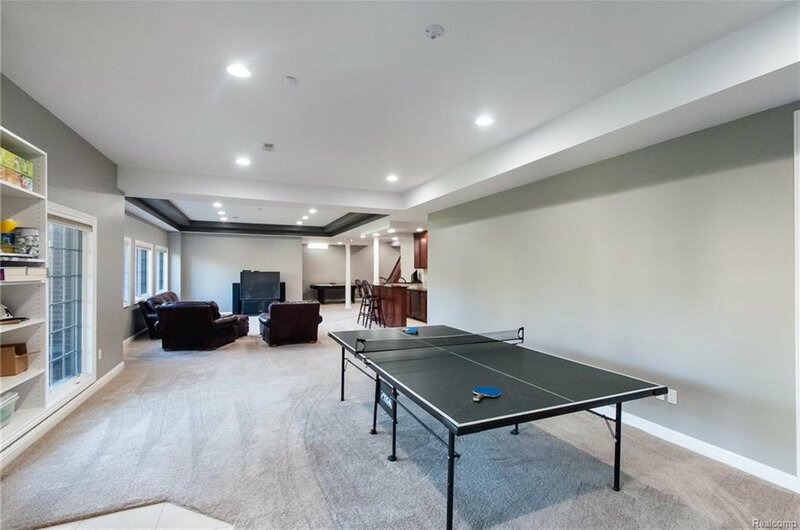 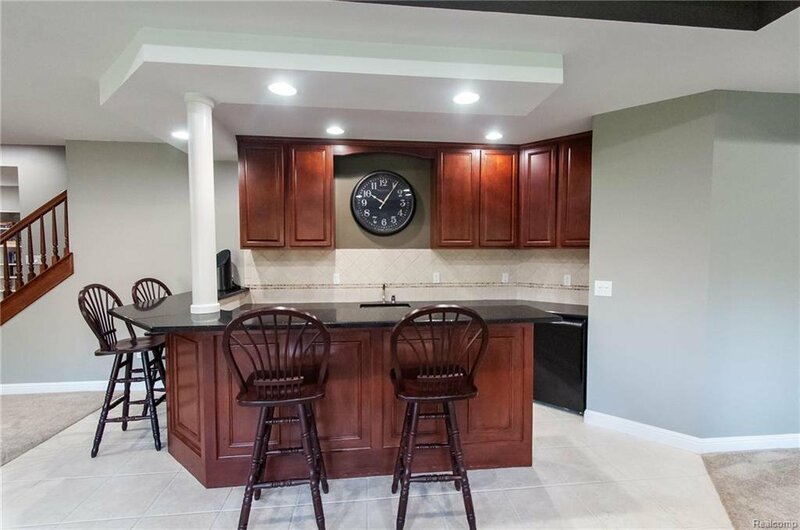 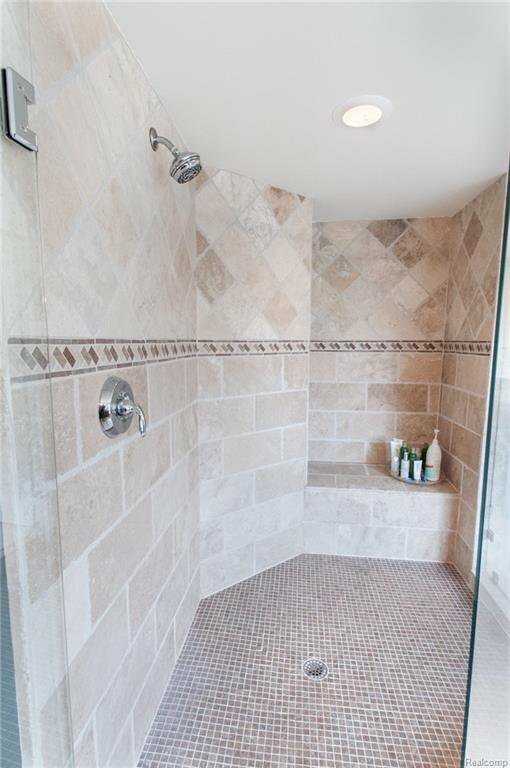 The finished walkout basement has superior craftsmanship with a wet bar, 5th bedroom and full bath. 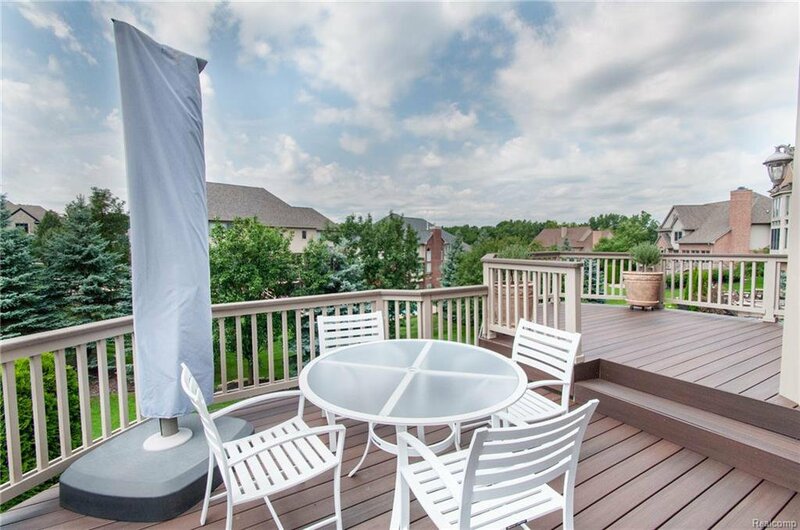 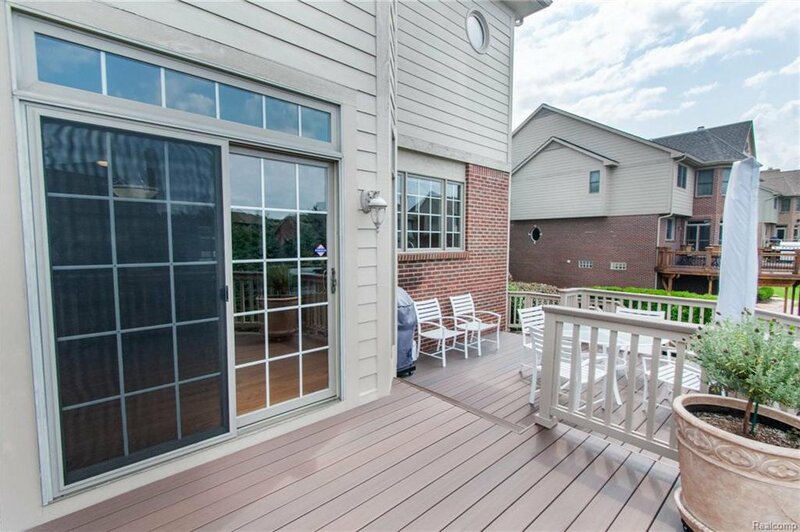 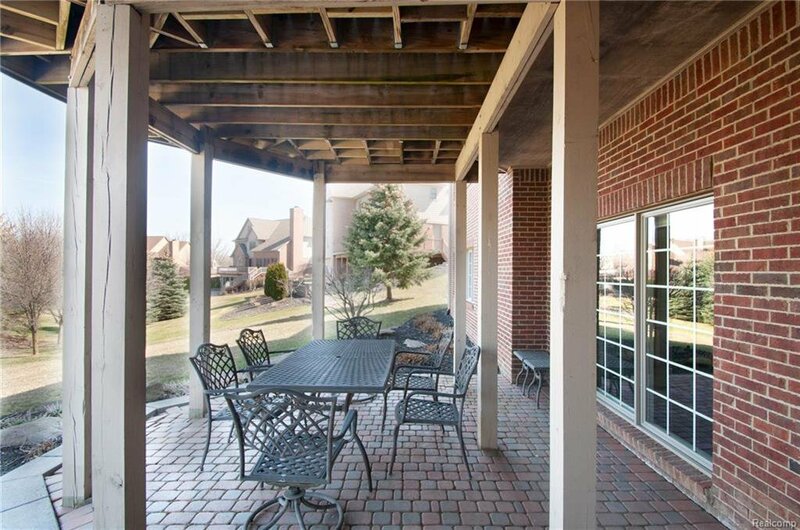 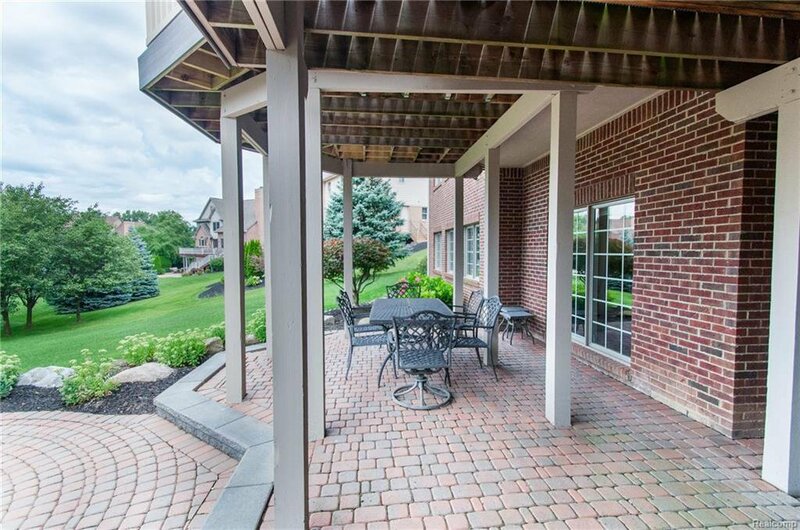 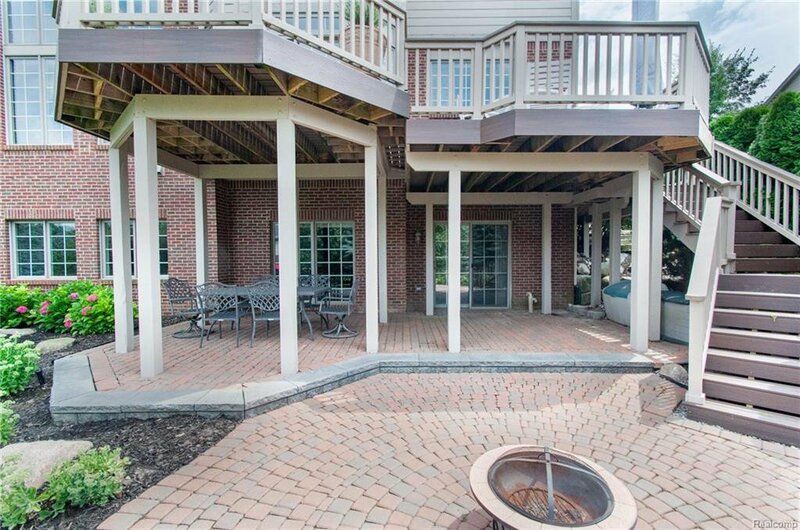 2 tier deck and great yard are perfect for entertaining.